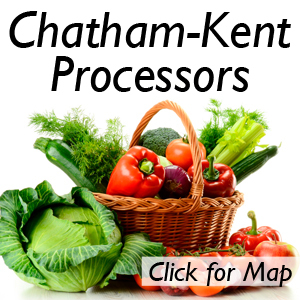 More Than 200 Commodities Are Produced In Ontario | Chatham-Kent Agriculture Development | We Grow For the World! 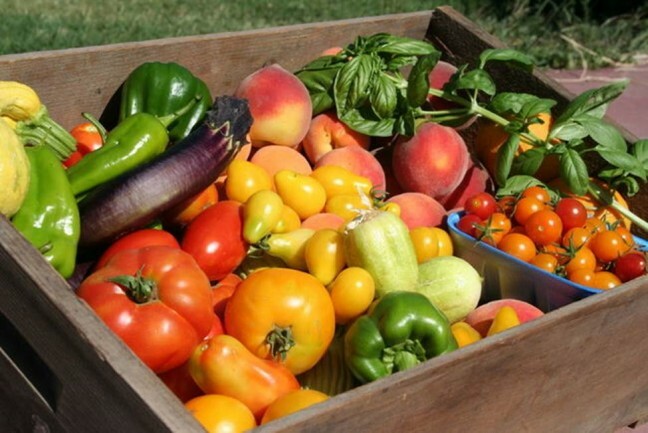 Agriculture and local food – you have heard me talk about this in previous columns and how fortunate and blessed we are in Ontario with the abundance of fresh and nutritious foods all year round. In many areas of the world, people don’t even have enough food from day to day, let alone all year long. 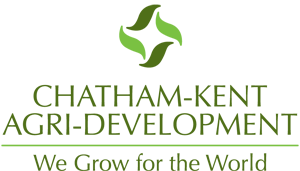 The week leading up to the Thanksgiving weekend is called Ontario Agriculture Week, a time to celebrate Ontario’s farmers and their contribution to the province’s economy. Farmers and food processors throughout Ontario contribute to a vibrant industry that generates over $30 billion a year for the economy, employs over 650,000 people, and ships over $8 billion in exports every year. Ontario’s food industry includes such sectors as cereal and flour, meat and poultry, beverages, fruit and vegetables, dairy, feed, bakery, and other food products. More than 200 commodities are produced in Ontario, including fruits, vegetables, livestock, dairy, poultry, grains, and oilseeds. There are nearly 75,000 farm operators in Ontario and each farmer in Ontario produces enough food to feed 120 people every year. That is efficiency at its best! Approximately 1,700 food and beverage processors are located in Ontario – almost half of all food and beverage processors in Canada. Some 60 per cent of head offices of Canadian food and beverage processors are located in Ontario. Ontario leads the country in agri-food exports. Last year, we shipped over $8 billion in agri-food products around the planet. Agriculture is about apples and acres; beef cattle and barley; corn and crop advisors; ducks and drainage; eggs and estate wines; fruit and farms; gourds and grapes; hay and heifers; irrigation and infra-red technology; jack-o-lanterns and jalapeno peppers; kale and kidney beans; llamas and liquid fertilizer; milk and marketing; nectarines and new born calves; oilseeds and organics; pork and poultry; quail and quality grain standards; radishes and research; soybeans and sweet corn; tractors and tomatoes; udders and urea; veal and vegetables; weather and wheat; xylem and xenogamy; yields and yearlings; and zeeee best farmers and ag business people in the world. 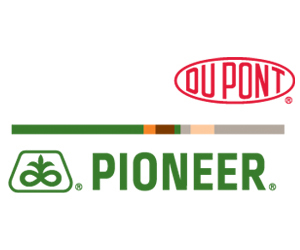 Bottom line – our lives depend on agriculture. 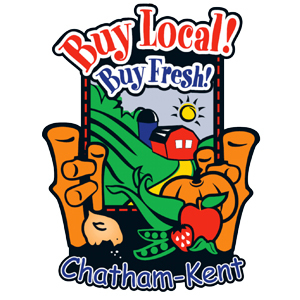 So the next time you come across one of our Chatham-Kent producers or agri business people, make sure to thank them for what they do. They have a huge impact on our local economy and we want to make sure they continue the amazing work they do. And since we celebrate our Canadian Thanksgiving this weekend, did you know our celebration is when we give thanks for a successful harvest, while the American Thanksgiving centers on remembering the Pilgrims who settled in the New World? The first formal Canadian Thanksgiving was held just prior to the pilgrims landing in the New World. An English explorer named Martin Frobisher had been trying to find a northern passage to the Orient. Although unsuccessful, he did establish a settlement (around Frobisher Bay) and he did celebrate a harvest feast. As we celebrate Thanksgiving this weekend, thank God for what you have and trust God for what you need. Now there’s some real food for thought! You can also follow him on Twitter at ‘theAGguy’.